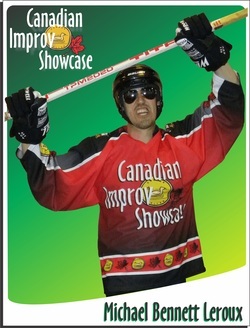 Michael Bennett Leroux started his improv career when he was three years old. He would put underwear on his head and pretend he was a superhero. This naturally led to him completing the Conservatory Program at Second City. Michael has been with CiS since 2012 and is proud to continue wearing underwear on his head.